For the duration of my nine-year Naval career as a logistics officer, I regularly had a government vehicle at my disposal. I had a government-issued credit card and would head to any gas station I saw to fill up the truck and simply turn the receipt in for a monthly report. 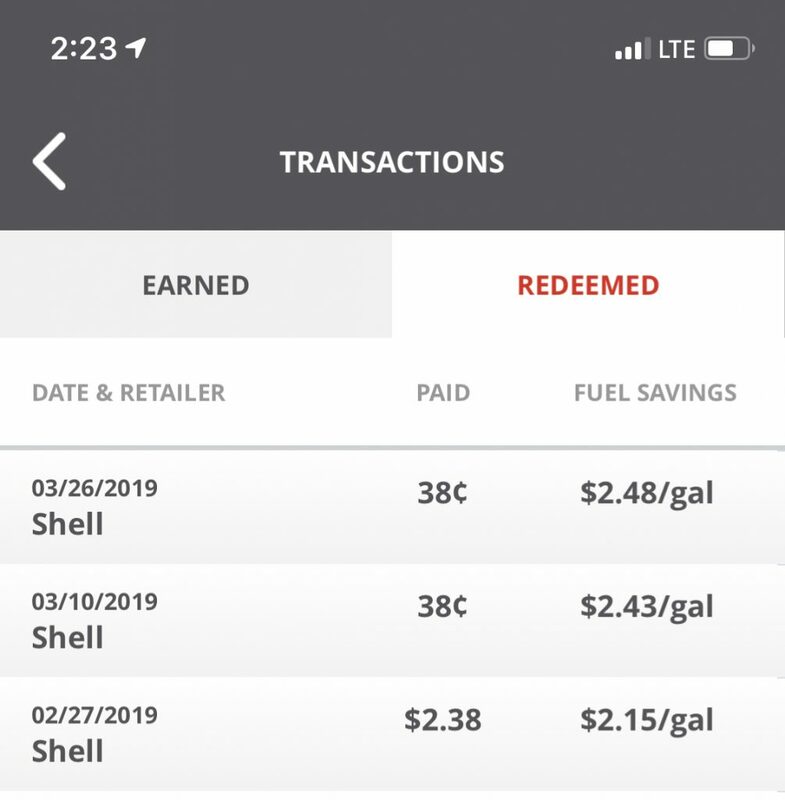 Had the brand new Fuel Rewards Pro program from Shell existed, I would have saved a lot of money on my personal fuel costs over the course of nine years. 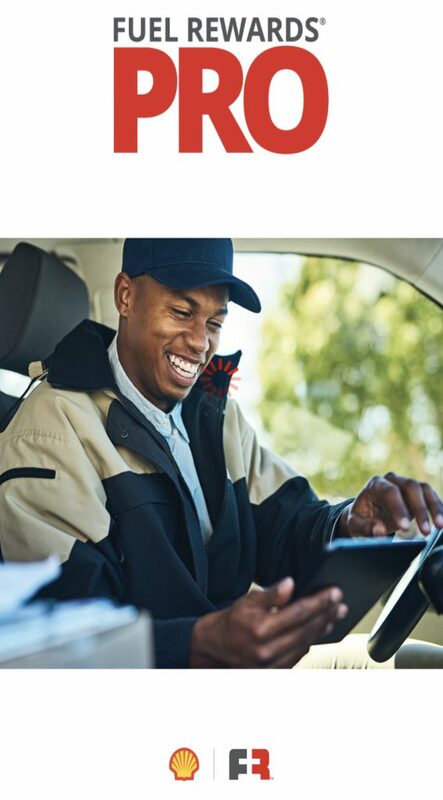 Similar to the way business travelers earn airline miles and hotel points on business travel, now fleet drivers can earn rewards for their work fill-ups paid for by their employer. 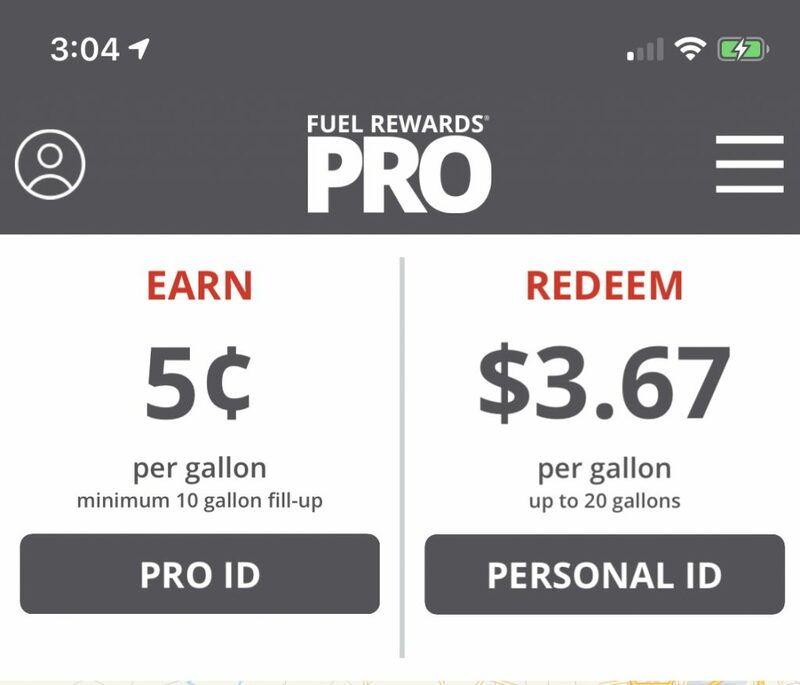 The just-launched Fuel Rewards Pro loyalty program offers company drivers the ability to earn rewards so they can save on their next personal fill-up. The program aims to cover a gap in the loyalty program world for company drivers who currently have no incentives when it comes time to use the company fleet card or credit card to fill up the work vehicle. Every time you fill up your work vehicle with at least 10 gallons of fuel at a participating Shell station, you'll earn savings good on your next personal fill-up. In order to use Fuel Rewards Pro you need be a member of the personal Fuel Rewards program. Make sure you read our comprehensive guide to the Fuel Rewards program in order to understand the logistics of earning and redeeming the savings you'll receive from Fuel Rewards Pro. You'll need a Fuel Rewards Pro ID which can either be created online or by downloading the Fuel Rewards Pro app. If you are not an existing Fuel Rewards member, you can save a step by completing the Rewards Pro form. Then, you’ll be good to go as a Pro and a regular Fuel Rewards member. You'll need to use your Fuel Rewards Pro ID at the pump every time you fill up on the company dime. Enter your Pro ID into the pump before starting your fill-up of at least 10 gallons of fuel and you'll earn 5 cents/gallon savings to use on a future personal fill-up. When using your Pro ID to fill up, there is no limit to the amount of gas you can pump. If you have a 33-gallon Ford F-150 tank, you can fill it all the way up. If you fill up your fleet vehicle multiple times per week, you can earn multiple 5 cents/gallon rewards to use towards your next personal fill-up. That means two fill-ups give you 10 cents/gallon savings on your next personal trip to the station. Your per-gallon savings are good on up to 20 gallons of gas for your personal vehicle fill-up. That means if you maximize the 20 gallons per fill-up, each time you use your Fuel Rewards Pro ID for a company paid fill-up you earn $1 off your next personal fill-up. Add in all the other avenues towards additional Fuel Rewards savings that stack with your Fuel Rewards Pro earnings, and it's easy to see the price of gas on your next personal fill-up drop significantly. Here's an example: sign-up for the personal Fuel Rewards program and earn instant Gold Status good for 5 cents/gallon savings on every fill-up. Refer a friend or family member (25 cents/gallon savings), go to a $50 dinner at a participating restaurant (10 cents/gallon savings), and make your next Home Depot purchase online (5 cents/gallon savings). You'd earn 45 cents/gallon savings for your next fill-up of up to 20 gallons. Add in an additional 5 cents/gallon savings for each Fuel Rewards Pro fill-up you complete and your next personal fill-up could quickly be discounted at a rate of 50 cents or more per gallon. What Is a Fleet Driver? I plan to use the program when I rent a car on my travels, and AwardWallet reimburses me for the rental car and gas. My father-in-law owns a courier business in my small Georgia hometown and plans to use Fuel Rewards Pro for his own work fill-ups so he can then save on fill-ups of the family truck. This is a pretty innovative creation by the folks at Shell to fill a void previously not even recognized in the loyalty world. By encouraging employees to fill up at a participating Shell station, business owners can give fleet drivers an extra perk at no expense to themselves. Sign up for Fuel Rewards Pro and download the Fuel Rewards Pro mobile app if you're an active fleet driver and earn savings towards your next personal fill-up. 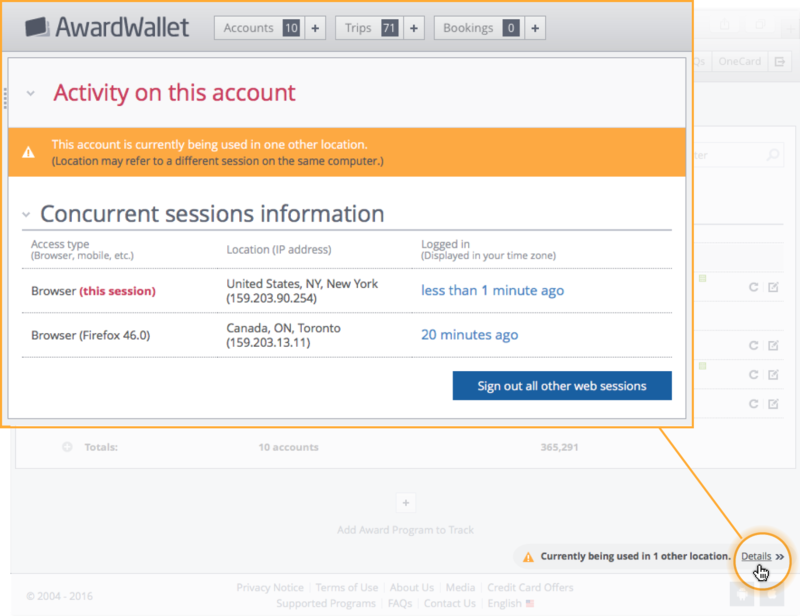 Did you know that if someone else accesses your AwardWallet account, you will see an alert at the bottom of the page? Clicking that alert will show you all the current sessions accessing your account. If you see something that doesn’t make sense, you can log the other sessions out and change your AwardWallet password. We highly recommend enabling two-factor authentication on your account for increased security. As an employer, I don’t mind the program if Shell has the best fuel and fuel price, but that is often not the case. My company won’t be signing up. This sounds like a great program especially since it’s free to fleet drivers. This gives them the opportunity to earn reward points where otherwise they wouldn’t get any benefits or perks. Good for them. Completely agree. Fleet drivers could always use another form of compensation or work benefit. And, this one should cost employers very little, in the form of employees prioritizing Shell over the cheapest option. Although, most employees probably currently target convenience over price, so it’s probably not a loss at all for employers, but rather a free benefit they can “offer” to their workforce. great program to have. save on fuel. Smart move on their part to drive business towards their stations where fuel costs may not be the most competitive but the driver isn’t footing the bill so they are incentivized to do it. Does the fact that you used your Fuel Rewards account show up on the receipt? Hi Robert, Thanks for the question! When you use your Pro ID to fill up, the receipt will show Fuel Rewards Pro at the very bottom. Good information to know – thanks! I’ll tell you, as someone who drives a company vehicle, this will absolutely get me to use the service. Hoping to see Shell do something different in Canada. Not sure Air Miles is the best partnership. This sounds pretty good for the drivers in the categories you list above. Thank you! This sounds like an awesome program that I didn’t know about. Will definitely sign up! I think this sounds like a great program, but I’m trying to understand if this is any better than the personal rewards program. I don’t think I’m considered a fleet driver — but if the rewards were better than the personal program, and I could meet the eligibility, I would want to join this. These programs stack in essence rather than having to choose one over the other. Not many Shell stations near my location but sometimes when traveling I encounter them. More savings for the necessary evil, great! This could work well, but I agree with the other posters who said that it might encourage employees to fill up at more expensive stations, so I’m not convinced that it would be the best thing from the companies point of view. 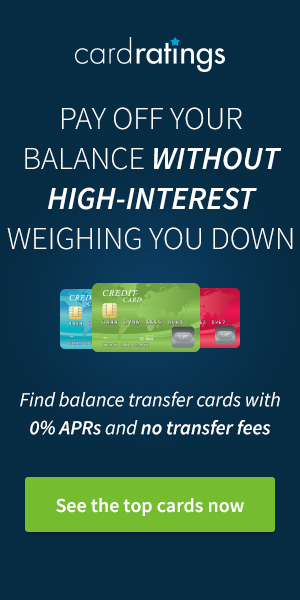 This is some really good information I didn’t know about, even as a Fuel Rewards member. 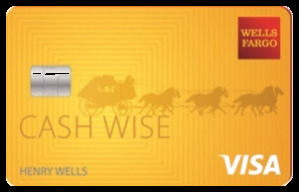 Thanks to Award Wallet, I’ll be saving even more on gas!! This sounds like a great program! I just wish the 10 gallon requirement was a bit lower, since I’m not driving a truck when I drive for work. I’ll be curious if/how small businesses can leverage this. they should just slash prices for both work related and personal cars. Why can’t the company save money too? Hi JC, Shell has money-saving programs for companies too. Please check out http://www.businessfleetsolutions.com. This is great. I go to Shell when I can. My truck gets the best mileage with their fuel. Their stations always seem to have the best lighting at night and are most convenient for me. Now, I will save money filling my wife’s car when I fill my company truck. Sounds promising, although i feel like there are way too many loyalty programs out there nowadays and it’s hard to catch up, haha. $0.05 cents off per gallon is better than my $0.03 cents off per gallon at Sheetz. Will look into this. Thanks, AwardWallet! 10gallon minimum is a bummer. They should have kept it accumulative. I have no loyalty to fuel companies but this would incentivise me. This looks interesting, does Shell have similar award partnerships in Canada, or is this in the US only? A great and smart move from Shell. I can see this increasing business. It’s great to be rewarded even when you’re working. I wonder if some employers won’t let some take advantage of it though? I’ve been using Fuel Rewards for about a year thanks to Richard Kerr’s recommendation (AT101). Pretty cool program that I’m surprised more people aren’t taking advantage of. I’ve signed up. I just wish Shell was not 10 cents a gallon more than anyone else in my area. Great incentives for employees but im sure as others have mentioned some employers might need to take not to ensure their vehicles are not being driven out of the way to fill up at a more expensive shell station. If its competitive, then its a fantastic bonus perk for commercial drivers. What are the best fuel rewards cards if you’re NOT a fleet driver and just want savings/rewards for personal use? Interesting offer. I may have to consider this one especially given the convenience of passing by so many Shell stations. Thanks! I usually purchase my gas at Shell anyway so it’s a nice bonus.